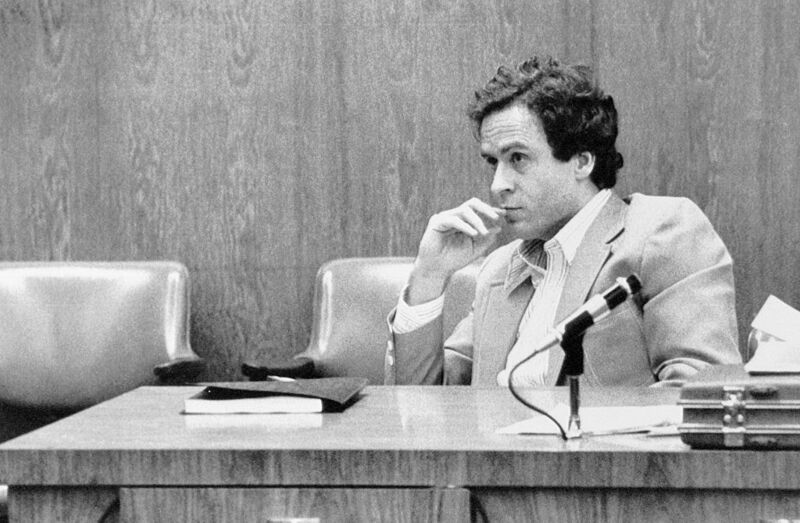 Thanks to a new Netflix documentary and a feature film starring Zac Efron, the chilling tale of serial killer Ted Bundy is being retold for a new generation. Before his death by execution 30 years ago, Bundy admitted to killing at least 30 women, though some people believe the number of victims to be much higher. Specifically targeting young women, Bundy committed a large number of horrifically violent acts across seven states in the US over a four-year period, from 1974 to 1978. In that time, he escaped from prison twice, eventually making his way from north-west America to south-east, before being arrested and jailed in Florida. 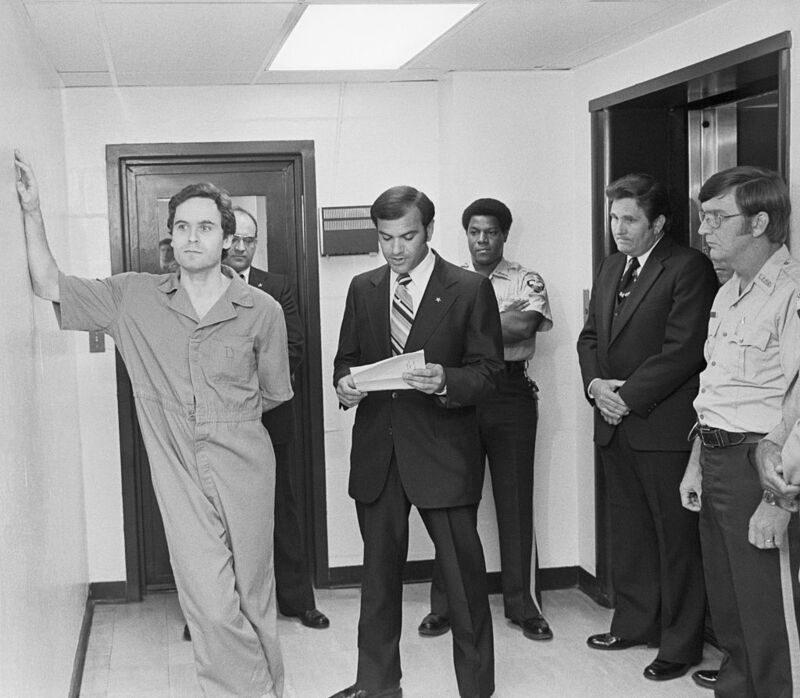 After a decade in prison, he was executed by electric chair on January 24, 1989. 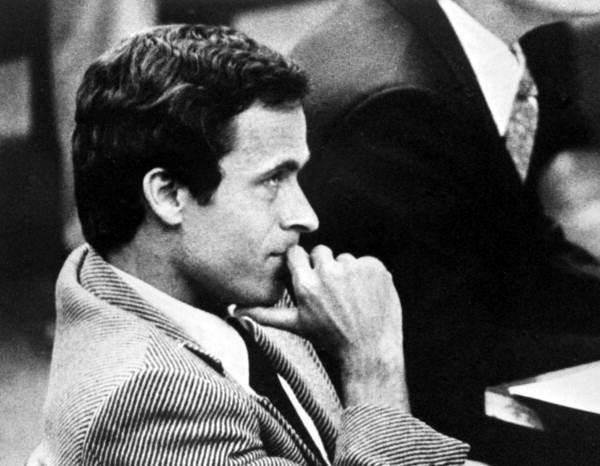 Whenever Ted Bundy is discussed, conversations often revolve around the frightening number of victims who he killed, and his strange, alluring charisma that duped so many into trusting him. What is not often discussed, however, is the few women who managed to escape his violent attacks. One such person is Kathy Kleiner Rubin, who has shared her harrowing story once again, in response to the recent publicity Bundy’s story is attracting. 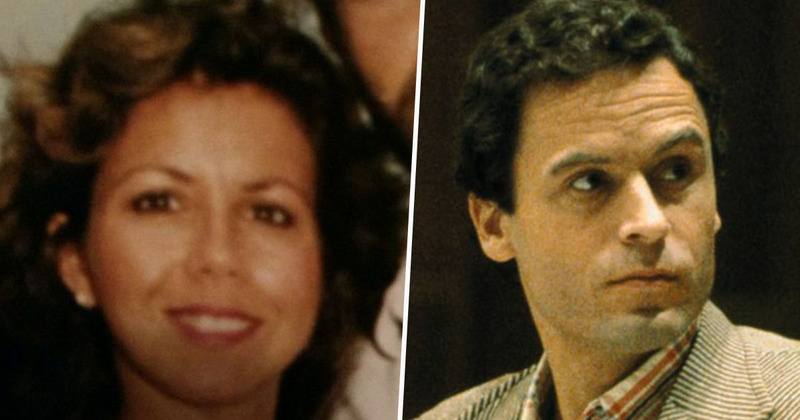 Kathy was 20 years old, a student at Florida State University in Tallahassee and living in the Chi Omega sorority house, when Ted Bundy crept into her room and hit her over the head a number of times with a wooden log. The attack happened at around 3am on Sunday January 15, 1978. At the time, no one officially knew it, but Bundy had already murdered dozens of women, though he had only been arrested on suspicion of kidnapping and one count of murder. He maintained he was innocent, despite escaping from jail and fleeing both times. Making his way from Aspen, Colorado, to Florida, Bundy changed his appearance and took up residence in a rented room near the Chi Omega house. Before walking into Kathy’s room, which she shared with Karen Chandler, Bundy had already brutally murdered two women in the house – Margaret Bowman and Lisa Levy. When Bundy walked into her room, he tripped over a trunk that lay between Kathy and Karen’s beds. I remember the noise of the trip and something falling off the trunk, and that woke me up. The room was dark, and I didn’t have my glasses on, but I remember seeing a black mass. I couldn’t even see that it was a person. I saw the club, saw him lift it over his head, and slam it on me. The first time, it didn’t hurt. It was pressure, like someone pressing on your arm. And then he hit me again. And I think that’s where he hit me in the face and broke my jaw in three places and I passed out. But that’s what I remember the most: him lifting the club and bringing it down on me. Bundy turned to try and strike Karen with the log too. As he did, however, the room was filled with light from the headlights of a car pulling into the parking lot. The woman stepping out of the car – Nita Neary – saw Bundy running away, and ended up providing the only eyewitness testimony at his trial. Kathy and Karen were rushed to hospital. Kathy had a shattered jaw, a torn right cheek and her tongue was almost completely severed. 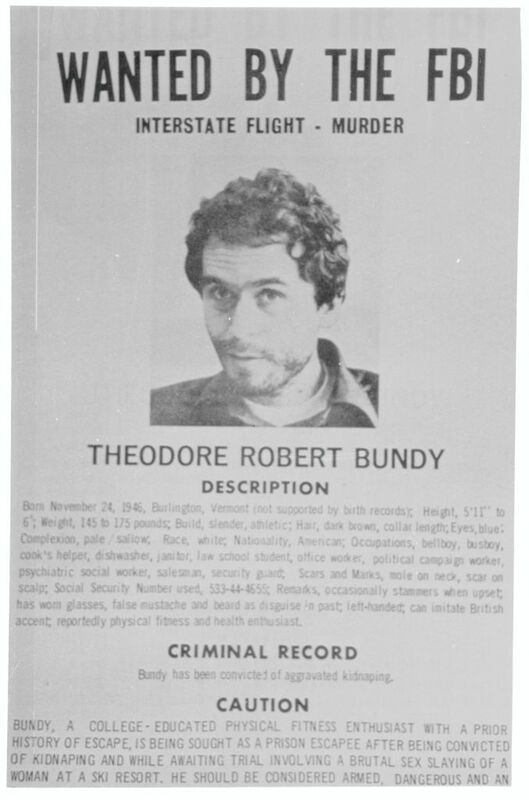 One of the FBI’s ten most wanted fugitives, Bundy managed to evade law enforcement until February 12, 1978, when he was caught driving a stolen car by Pensacola police. On July 24, 1979, Bundy was found guilty and, a week later, sentenced to death by electric chair. He was just staring me down. I wasn’t scared, I wasn’t angry, so much as a… throwing-up feeling. It was so bad. It was disgust. 10 years later, Bundy was executed. These days, Kathy lives with her husband, Scott Rubin, in New Orleans. And though she has moved on with her life since her horrific ordeal, Kathy still reads true crime novels, even having a whole section in her library dedicated to books about Bundy. He was, and he lived, and he breathed, and he did what he did. And at some point he was — possibly – a real person. I think it’s good for people to read books about Bundy. I really do. They need to know that there’s evil out there, but they can control it.